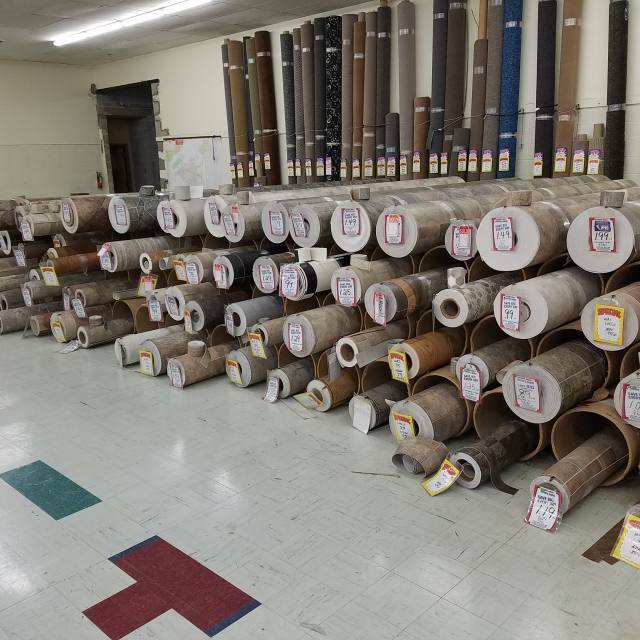 If you're looking for something that's affordable, looks good and is easy to maintain, come browse our huge inventory of vinyl and vinyl remnants. 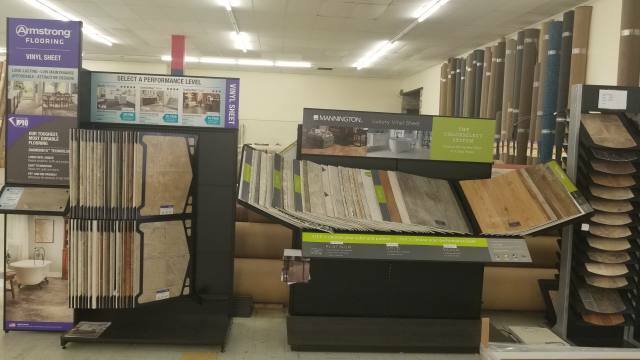 Design flexibility- Vinyl flooring is available in lots of styles and colors. Resilience- Vinyl flooring reduces noise and is comfortable to walk on. Durability- Vinyl flooring maintains its beauty under heavy foot traffic and use. they are "warmer" than many hardwoods or ceramic tile.